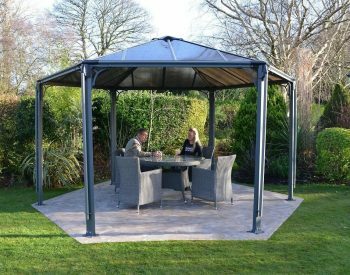 We have a variety of Gazebos available. 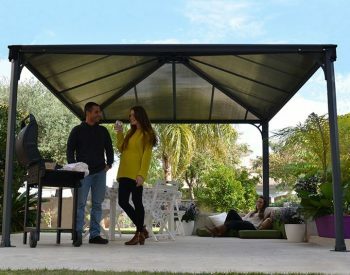 We have selected quality, well priced Gazebos suited to Australian conditions that will make your backyard or entertainment area a feature of your home. 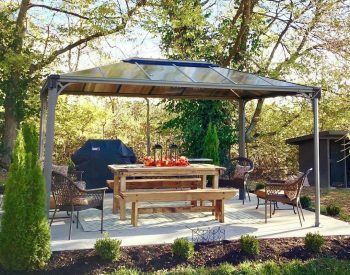 A well placed Gazebo can completely reinvent your entertainment space, giving you the ability to entertain on hot days or keep the rain off guests while they enjoy a barbecue or family event. 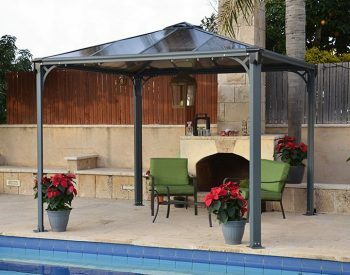 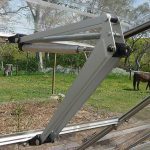 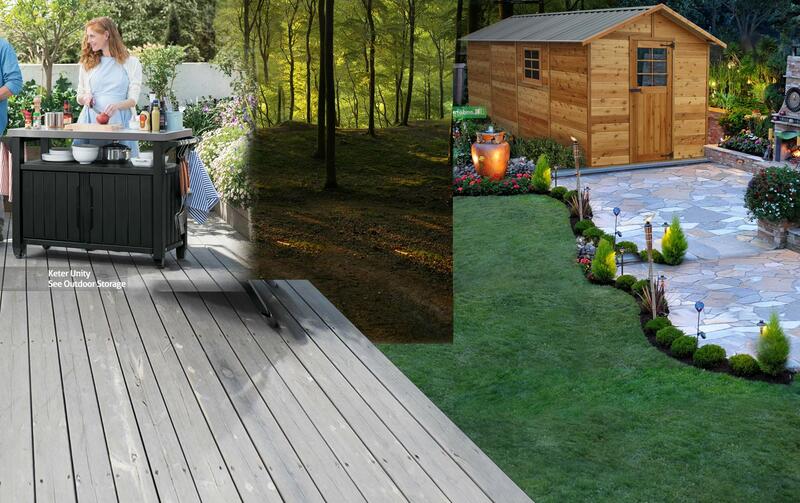 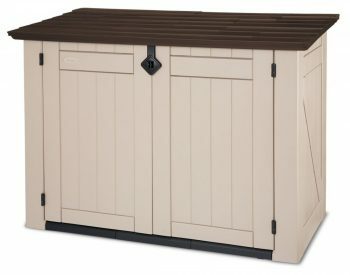 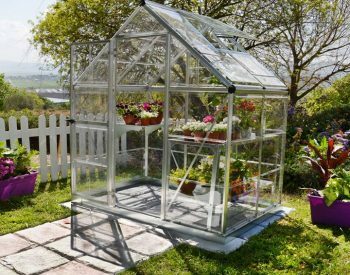 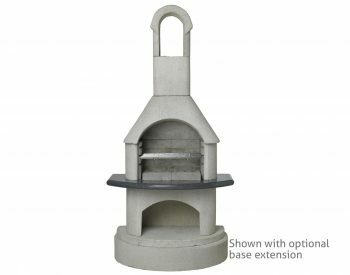 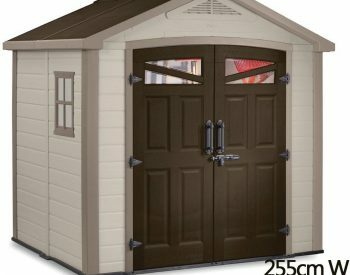 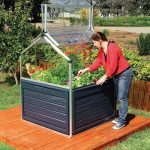 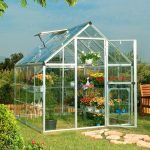 We are often adding new products to our Gazebo range as we want to have the best and widest range available in Australia. 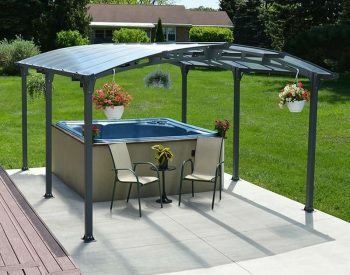 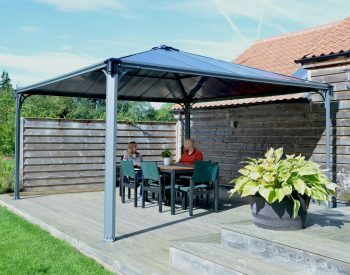 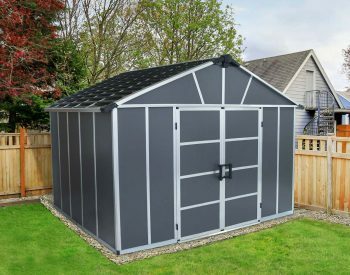 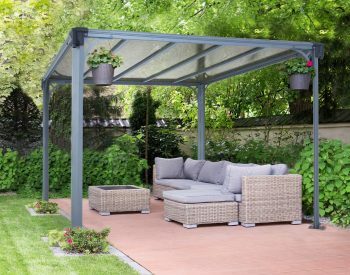 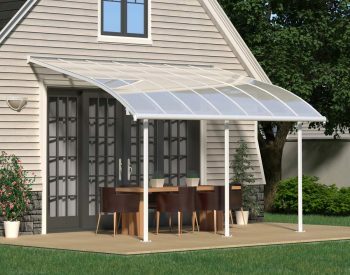 All our Gazebo kits are designed to be easy to install and provide years of quality shade and functionality.